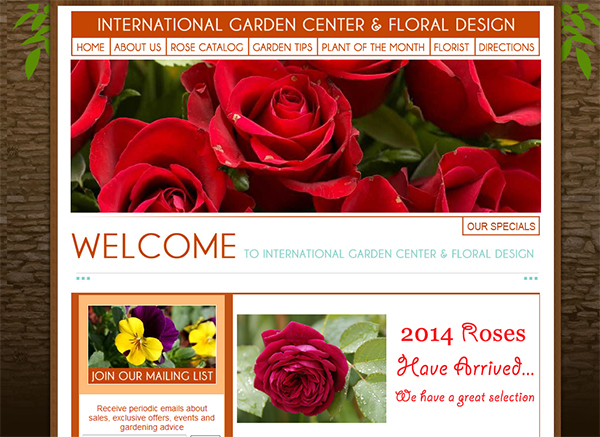 E Mail Newsletters give garden centers a really efficient beautiful tool to build customer relationships and grow their business. We all want to take customers and make them raving fans and friends. We want to bring the people who see gardening as a once in a while chore and help them love it and be good at it. An e-mail newsletter is the perfect vehicle. We take consumers that visit your store on average 4 times per year, and we give them a reason every week to make your store a destination. We like to send on Thursdays with a plan in mind. Perhaps planting a vegetable garden, or adding a water effect, or attracting hummingbirds. We give your readers a vision, a list and all the things they will need to be successful. We send them monthly things to do, photos of projects, we invite them to attend your events and to learn more about the other parts of your business. As readers learn more, they appreciate the value of your independent garden center, and the inventory choices you have made. We make chore gardeners into passionate gardeners. We make people that shop for price consider value. 10.) Use a calendar to keep your posting timely and consistent. You might end up posting when things are slow… and then later not posting when you are busy and gardening is a hot topic. 9.) Own a nice camera and take beautiful photos. Doesn’t gardening give us the most beautiful things to post? Why not take advantage of that! Fill you friends’ feeds with beautiful photos. 8.) Add depth to your relationships. When people find your website, encourage them to like you on Facebook or follow you on Twitter. Once people are following you, encourage them to subscribe to your newsletter. You can begin with acquaintances and make them your friends. 7.) Avoid self-centered communications. In the age of permission communications it is important to provide communications that your readers value. You should help them be more successful in the garden. Educate, inspire and ask. The day of the flyer with just prices on it is a relic of “interruption marketing”. 6.) Be an “Asker”. Use your website and your social media to learn more about how you can serve your customers. What problems are they having in the garden? What class would they like you to offer? How come they choose your store over the others? Who is your most helpful employee? 5.) Don’t have a ‘single point of failure’? 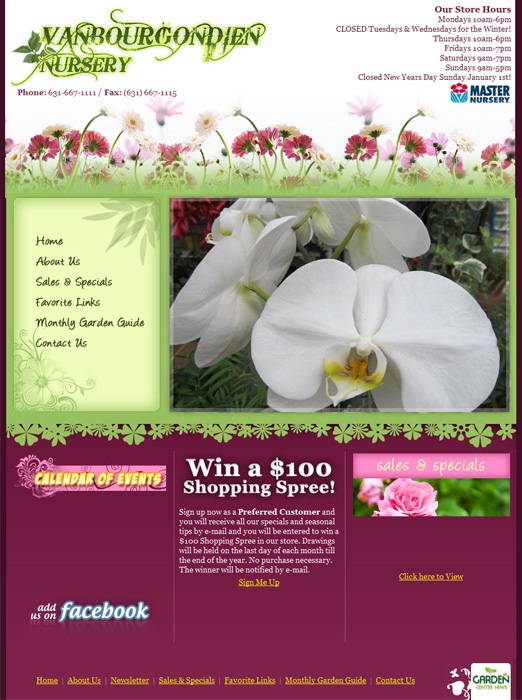 Many Garden Centers rely on a single person to be their connection to their marketing. This can end up with a sporadic or interrupted campaign. Imagine if you had a store where only one person had the keys, or knew how to operate the register. 4.) Meet your customers where they are: 74% of all website visits now take place with a mobile device. The average Facebook user checks their feed 9 times a day. Your marketing plan should consider who your customers are, who you would like to add, and then write for those in particular. 3.) Embrace change. Changes in our industry have been wonderful for the folks who listened for it and responded. Were you an early adapter for trends like container gardening? Services? Organics? Xeriscaping? Edibles? “Make and take events”? Try to avoid saying “We do it this way because it worked in the past”. 2.) Give your marketing the priority it deserves. Marketing is so important but it is rarely urgent. It is something you do today that will pay dividends deep into the future. For this reason people who work in crisis mode and are responding to immediate needs miss the boat. You have to make a plan and a budget and give your marketing the same attention you would give to soil preparation if you were planting. 1). Consider your marketing like hygiene. It is a commitment to start relationships and then continue to support and feed them Your relationships will not be developed because of a single profound article or photo. It is consistent teaching and listening that will allow you to build the wide and deep following that the Internet affords you. Welcome to Harbor Garden Center MA. Tim Lamprey started Harbor Garden Center in 1982. Tim saw a need for a garden center in the Greater Newburyport area that would be able to provide expert advice on all facets of gardening. Our Garden Club is the Vogt Family’s way of saying Thanks to our loyal customers. We have been fortunate over the years to see the same families visit us season after season. Our “club members” are the people we invite to our holiday party, free seminars, and welcome back with special discount coupons. We have learned that it is more important to nourish our existing patrons than it is to advertise to the masses. 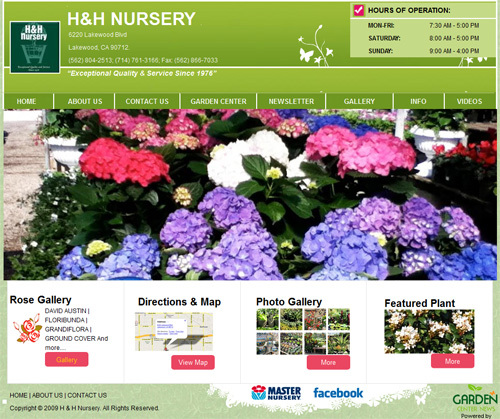 Our goal is to provide you with the highest quality plants to ensure your gardening success. At Van Bourgondien Nursery we are committed to making your garden grow! It’s our knowledgable, friendly staff that makes Van Bourgondien Nursery so special. 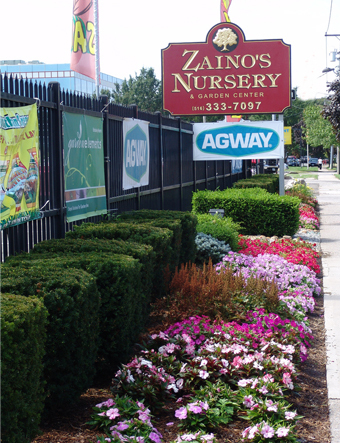 We have a friendly and helpful crew to assist you with all your gardening and landscaping needs. We offer rare, unusual, and collectible plants from around the world. Whether your garden tends to the classic, modern, or eclectic, you’re bound to find just the right addition from our constantly changing inventory of plants from the finest growers in California, Oregon, and Washington. 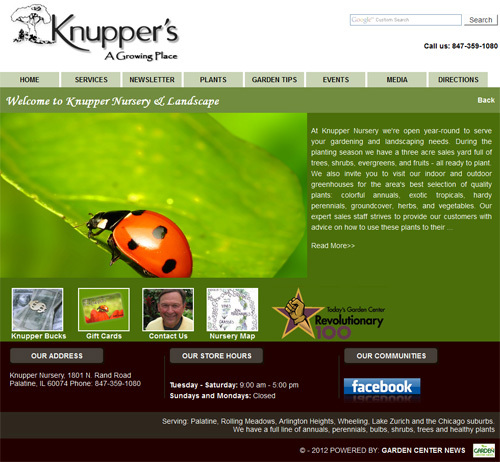 At Knupper Nursery we’re open year-round to serve your gardening and landscaping needs. During the planting season we have a three acre sales yard full of trees, shrubs, evergreens, and fruits – all ready to plant. We also invite you to visit our indoor and outdoor greenhouses for the area’s best selection of quality plants: colorful annuals, exotic tropicals, hardy perennials, groundcover, herbs, and vegetables. 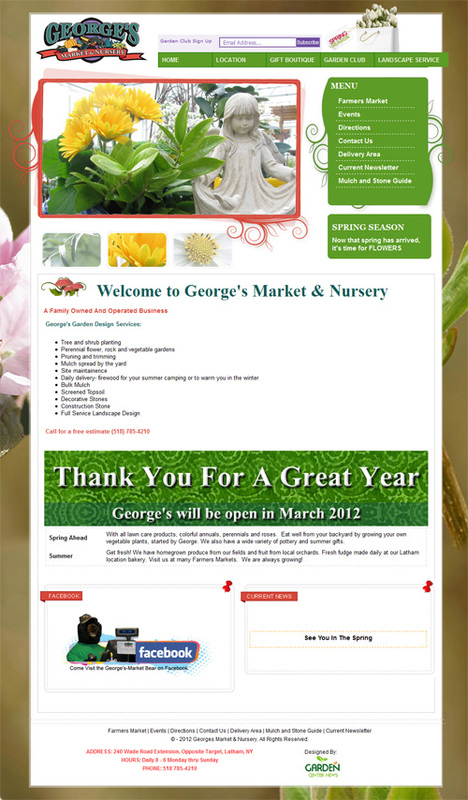 was established in 1976, to indulge our family’s passion for plants and gardening. 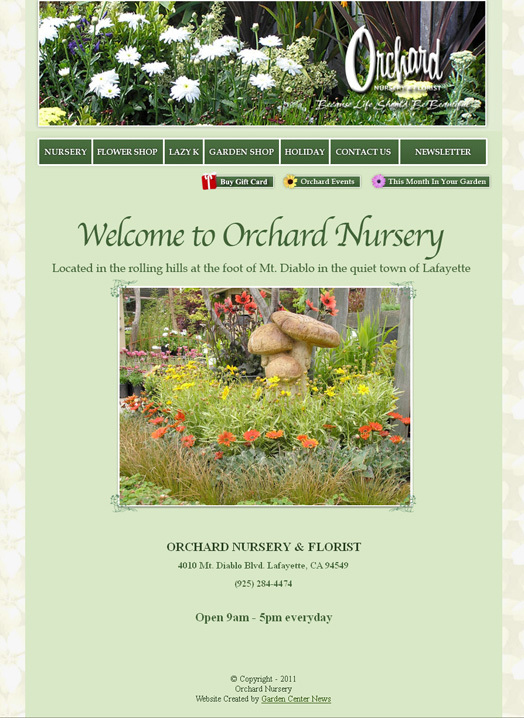 Our nursery and garden center is located on five and a half acres of land located in the heart of sunny Lakewood, California, and we strive to satisfy every gardener’s needs. Our mission is to provide our customers with the best service. We have a highly trained and knowledgeable staff. We sell products of the highest quality in the industry while providing competitive prices for premium plants. Our goal is a satisfied customer. 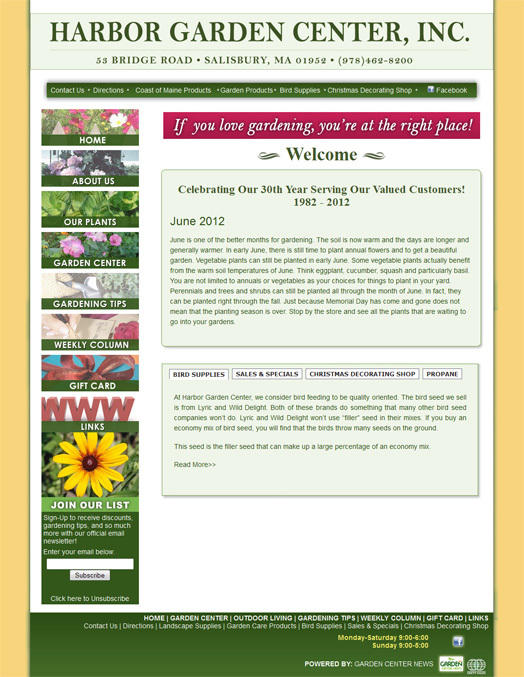 Our garden center has been providing top-quality service to the local community for over 30 years.